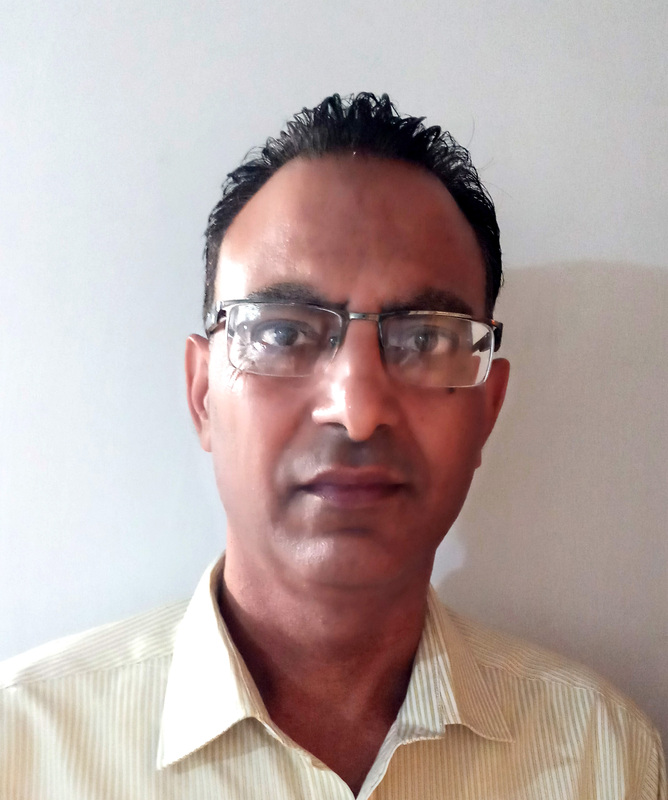 Dr. Jehangir is presently working as Professor in the Post-graduate Department of Radiodiagnosis & Imaging at the Government Medical College Srinagar. Dr. Jehangir was the top outgoing graduate from GMC Srinagar & completed MD and DNB Radiology from the prestigious PGIMER Chandigarh. Dr. Jehangir has numerous international and national publications and has pioneered work in Infantile Encephalitic Beriberi. Dr. Jehangir experienced Interventional Radiology and complex Magnetic Resonance Imaging in oncologic disorders at Roswell Park Cancer Institute, Buffalo NY during his 6 weeks fellowship. During this period he was actively involved in various interventional procedures including chemoembolization and radiofrequency ablation of tumours,vertebroplasty and mri guided breast biopsy to name a few.